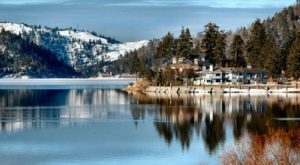 When images of Southern California come to mind, most people think of palm trees, sandy beaches, and crashing ocean waves. 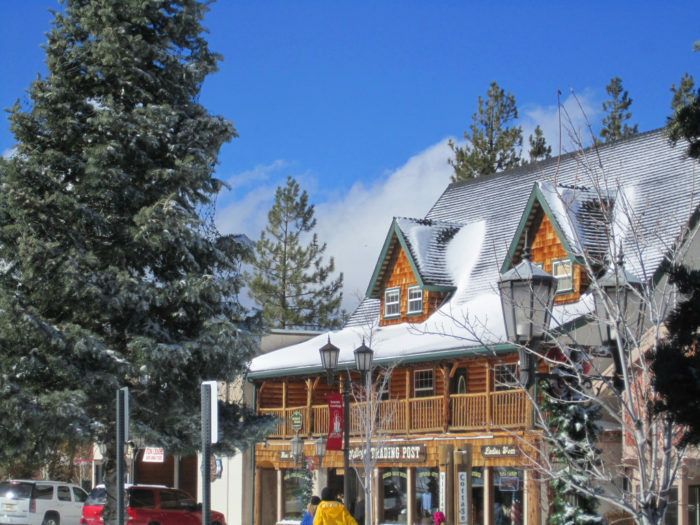 But for those of us who live in this corner of the state, we know that SoCal is also home to some pretty epic mountain towns that are right out of a storybook when winter rolls around. 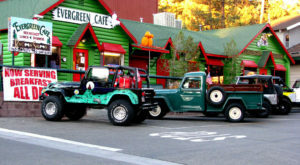 Especially when it snows! 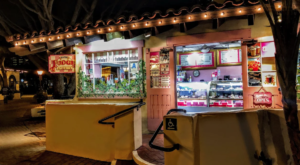 Here’s a look at one of our favorite SoCal destinations that will remind you of a charming and magical gingerbread village. 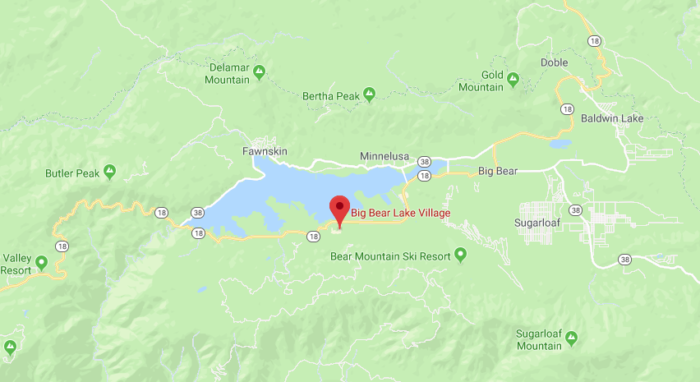 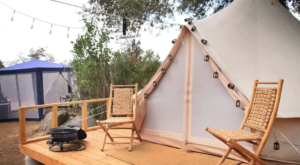 Located in the heart of the San Bernardino National Forest, Big Bear Lake Village is a charming destination that will make your winter feel completely magical. 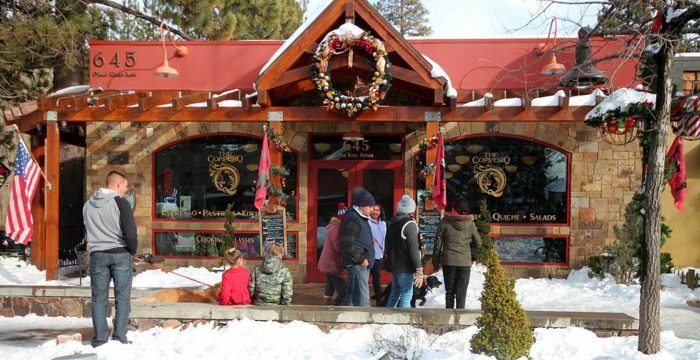 Although Big Bear Lake Village is a great spot to visit all year long, the winter time is especially charming when it's all decked out in fresh snow and twinkly trees that infuse the town with holiday spirit. 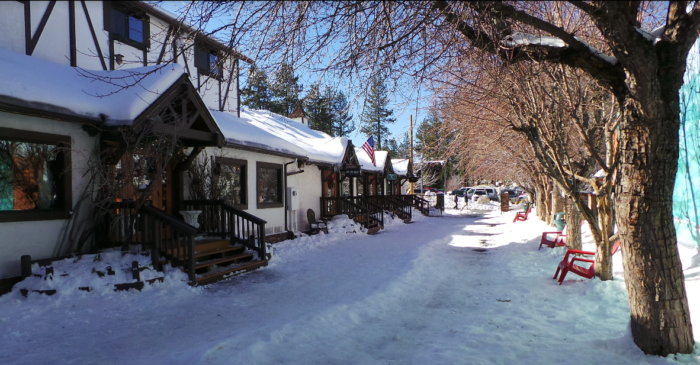 With snow-capped rooftops surrounding you in every direction, you'll instantly feel like you're wandering inside a magical snow globe. 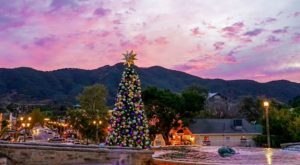 And with over 120 local shops to visit, you definitely won't get bored inside this mountain town in SoCal where winter comes to life. 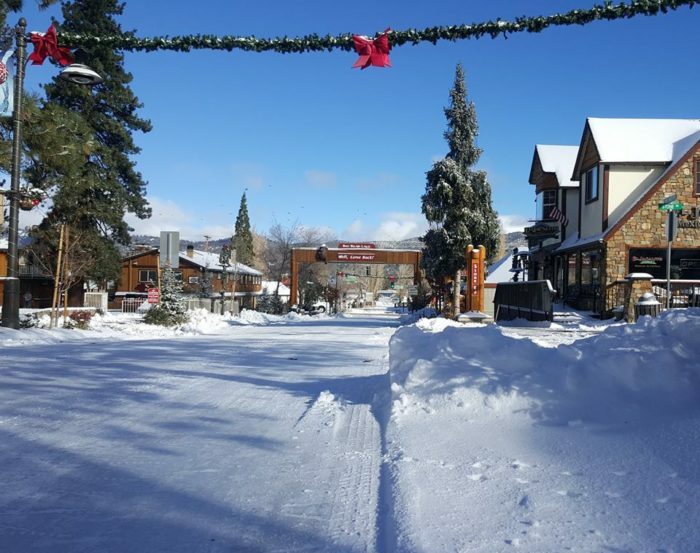 If you're lucky enough to show up after a fresh snow, you'll be treated to a charming main street that is overflowing with all sorts of charm. 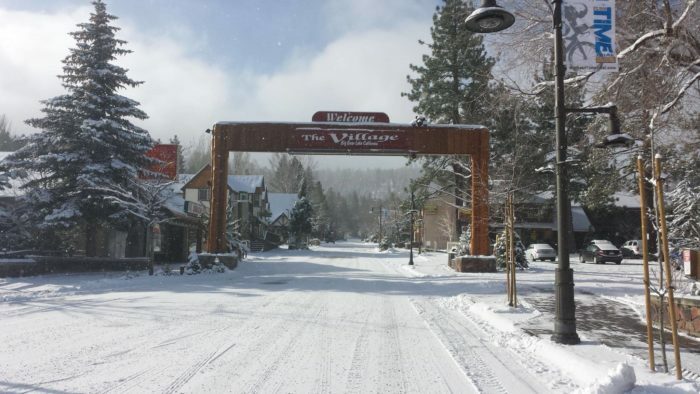 Perfect for a day of wandering and leaving some footsteps in the snow, this fun and festive village in SoCal is especially delightful on a lazy day when you're not in any hurry to get to your next destination. 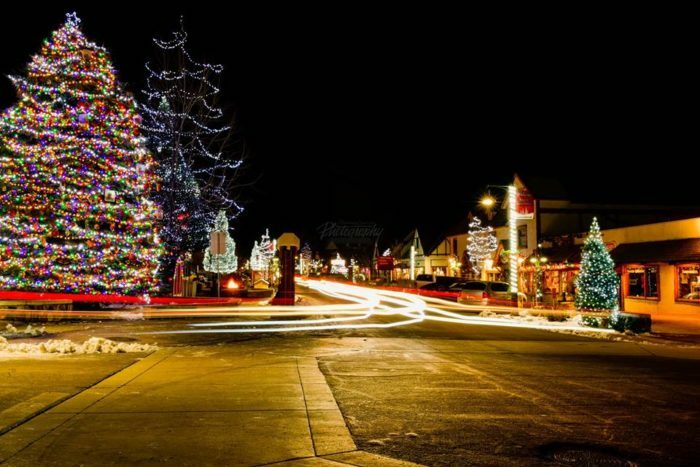 Even when there's no snow on the ground, this festive village is all aglow in twinkly lights during the Christmas season which makes it feel like a winter wonderland all season long. 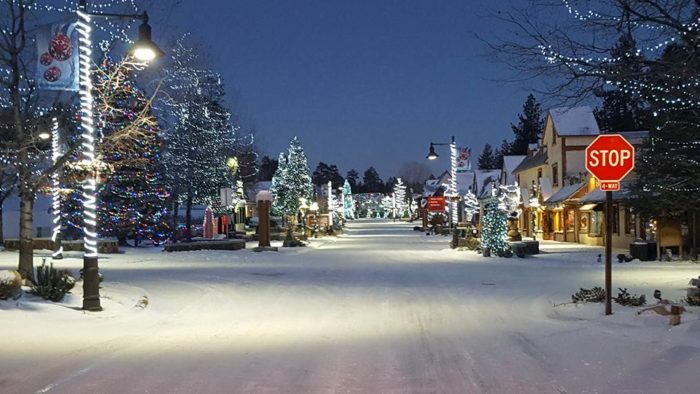 Doesn’t this town look like the perfect place for a winter getaway? 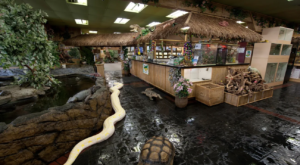 When you need to escape the sea and sand in Southern California, where do you like to go in SoCal for a getaway? 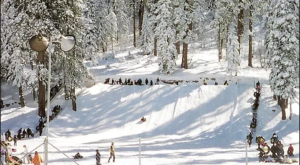 Looking for another picture-perfect place in Southern California to experience winter? 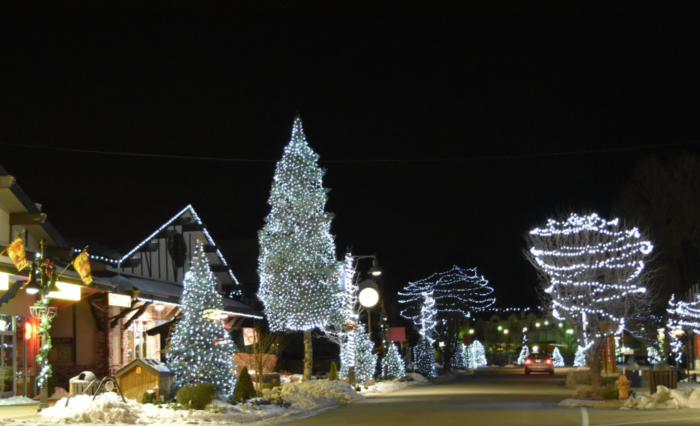 Then you’ll want to make sure you experience this one SoCal town that transforms into a Christmas wonderland each and every year.